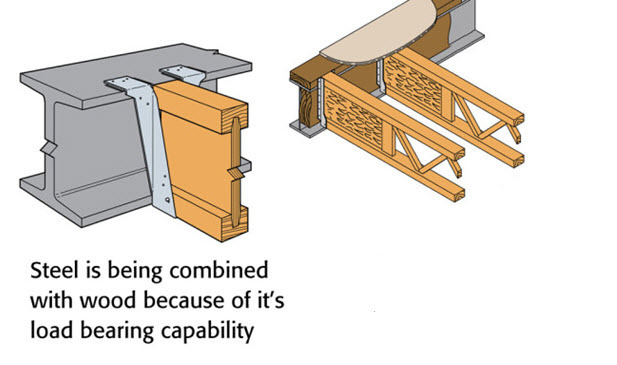 Our Open Joist system, the strength of the triangulation, the accuracy of multiple joints, optimizing the use of wood in a responsible manner and adjustment flexibility to the site, makes the TRIFORCE® Open Joist the only floor open joist and adjustable, made entirely of wood and assembled without a metal connector. For more than 30 years, the joists of the OPEN JOIST 2000® brand have shown their performance and durability everywhere in North America. Now, the TRIFORCE® Open Joist surpasses once more the industry’s standards and establishes new performances in engineering system flooring. The fabrication of the Open Joist TRIFORCE® is entirely robotic, ensuring great precision, rigidity and incomparable appearance, at a highly competitive price. 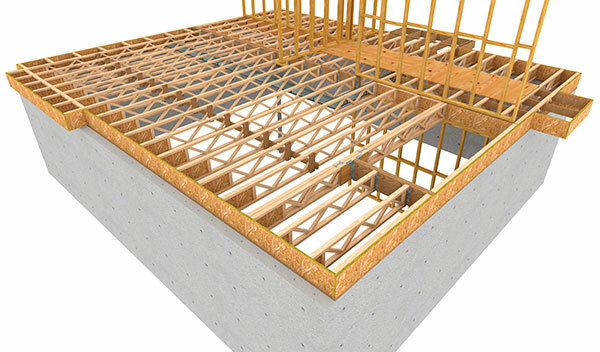 A revolutionary structural flooring product, our joist offers maximum performance.